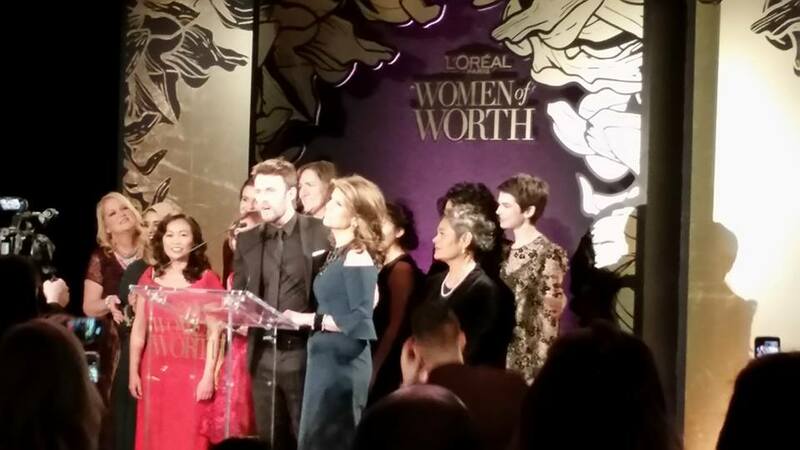 Contributor News: Deborah Jiang-Stein honored at L’Oréal’s “Women of Worth” event. 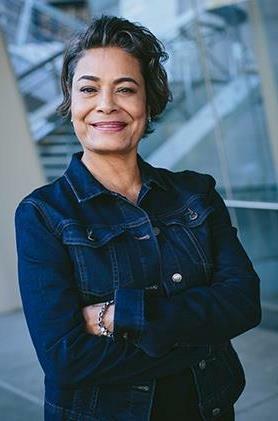 BROAD STREET congratulates–and celebrates–Deborah Jiang-Stein and her unPrison Project, a nonprofit championing causes related to women’s incarceration and helping them develop skills they’ll need upon release. Other organizations are paying attention too: Deborah just finished a round of lectures and other events at L’Oréal’s “Women of Worth” program in New York, where Arianna Huffington introduced her to a banquet room full of eager listeners. More than ever, we need this kind of program to spotlight the ways in which good people are doing good work. Thank you and many congratulations, Deborah! 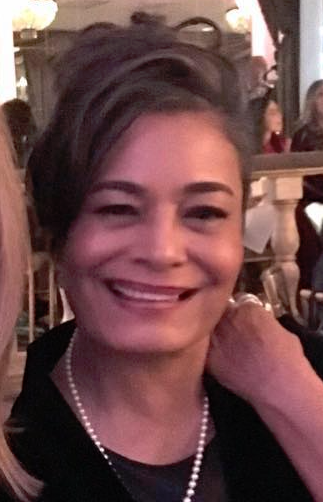 We invite you to read Deborah’s essay, “Generous Bonus Doses,” about her incarcerated birth mother’s participation in prison medical experiments–for which she was paid in “extra” doses of the heroin to which she was addicted. The essay also appears in print in our “Maps & Legends” issue. Previous postShare This Poem: "I Heard the Voices," by Mark Burke. Next postHoliday Reading: "Dancing in Their Heads," on The Nutcracker and the production of girlhood. By Gregory Weatherford.